Next Yoga Beginners Course is Tuesday 23 April 7.15-8.30pm. Sign on below.  We want you to get the most from Focus and Be, so please feel free to call us if you would like support in determining the best option for you. Please reference your name and the date of the course/class and send us an email to inform us if you have paid this way (info@martialartsandyoga.com). If you are looking to attend often and are wanting the most affordable option, then Direct Debit is for you. Forms are completed on arrival at Focus & Be. Martial Artists - for your membership options please also add Affiliation Membership to cart (listed below). Be sure to check back regularly for specialty workshops, camps and events. Focus & Be Flexible attending any class with 8 class credits valid for either 1 month or 2 months. If you don't manage to use all your credit, you can just pay $10 to extend for another month or you are welcome to transfer them to a friend. Balance Yoga's yoga beginners' course is perfect if you are commencing Yoga practice, or perhaps re-introduce Yoga practice to your routine. No previous experience with Yoga is required for these beginners courses. You will learn the basic asanas working with other students of the same level. The instructions and demonstrations that form the course will introduce you to the many lifestyle benefits Yoga delivers and provide you with excellent fundamentals for continued Yoga practice. The course includes use of a hire mat and all other props you might need (blankets, bolsters, straps, blocks, etc.). *Please note, to access early bird discount, funds must be received by us prior to the course date. The course fee also includes hire mat and two bonus lessons (for a total of eight lessons valid for 2 months) that you can use in any class at our Centre. 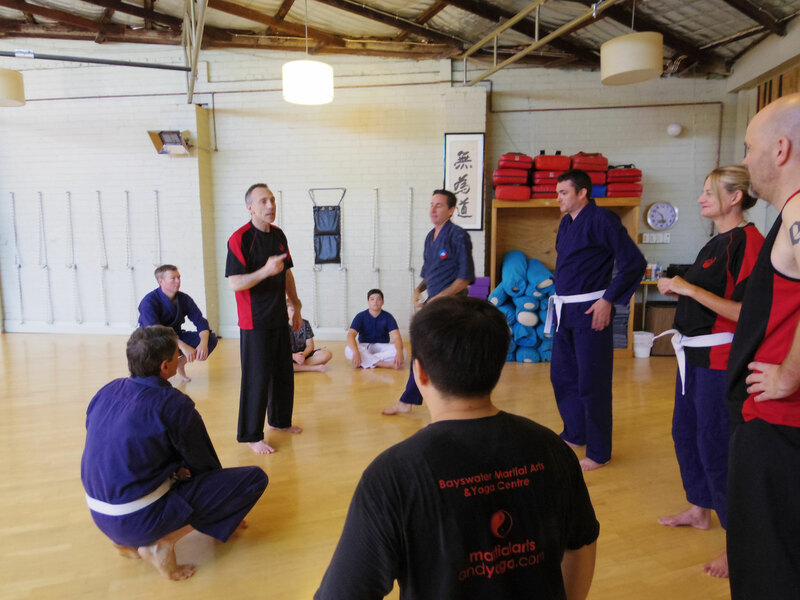 Focus & Be Exceptional by training in Yoga, Martial Arts, Fighting Fitness and T'ai Chi. Train as often as you like across all disciplines and maximise the benefits for your mind and body. Focus & Be Your Best in either Yoga OR the Martial Arts and T'ai Chi disciplines. Train as often as you like in your chosen area of focus and watch your progress accelerate. Focus & Be Confident. The Academy holds children's karate classes once per week during the school terms. 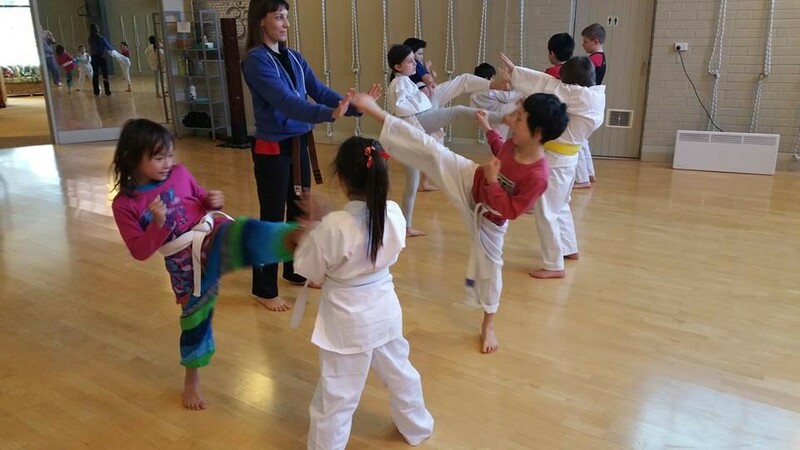 The children's classes are held in a fun, safe environment, are non-competitive and focus on developing your child's confidence, fitness, flexibility, coordination and discipline. Due to the coordination, control and concentration required in the training, children must be a minimum of 7 years of age and able to participate and follow instructions satisfactorily. All instructors are qualified martial artists and hold 'Working with Children' clearances. Focus & Be Awesome attending when you can and to any class on the timetable. Martial Arts members only: please add affiliation to International Goju-Ryu Association to your selected membership options. Fee is already included for Kids' Karate Term fees. 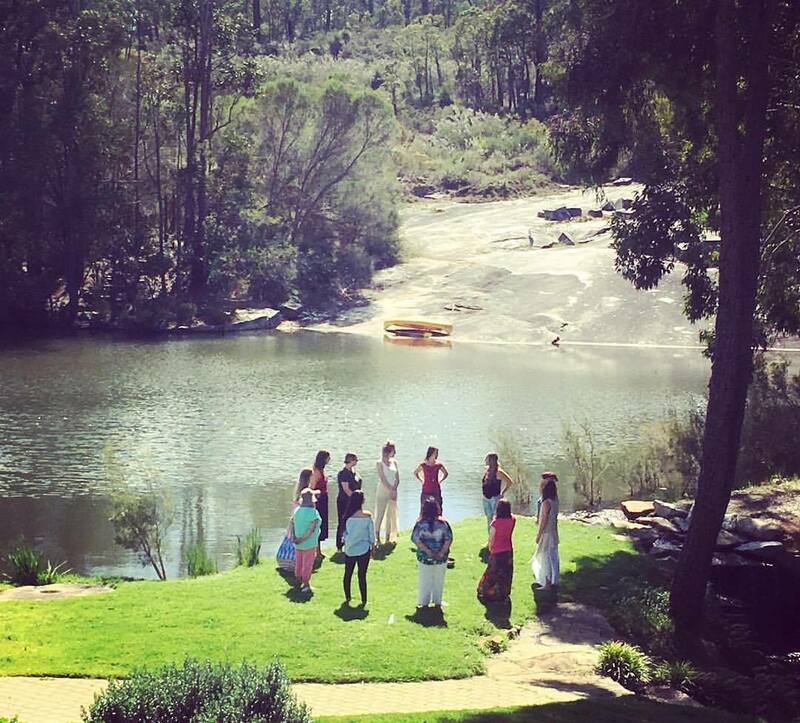 Focus & Be immersed in an experience to broaden or deepen your skills, knowledge and practice. For details on each workshops please click through the links below. Don't hesitate to give us a call if you would like more information about any of the current offerings.